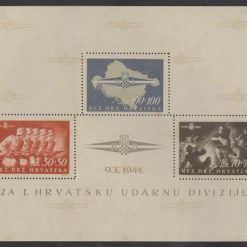 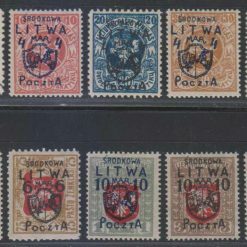 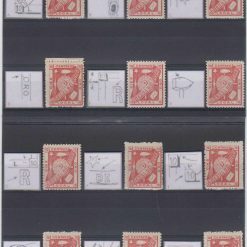 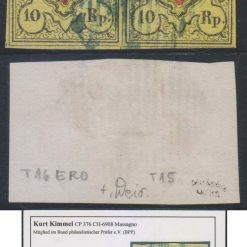 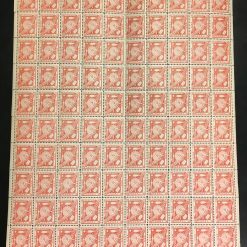 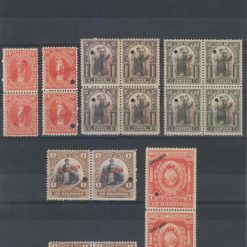 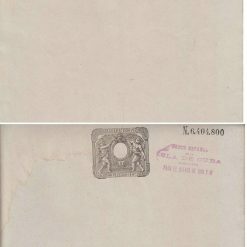 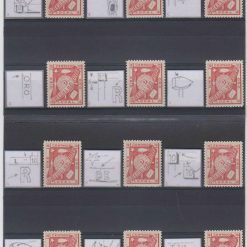 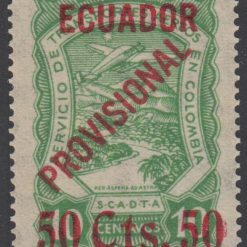 The above categories include stamps and postal history. 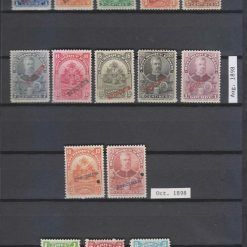 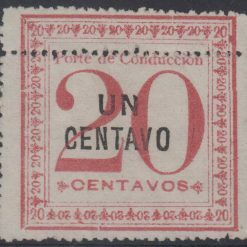 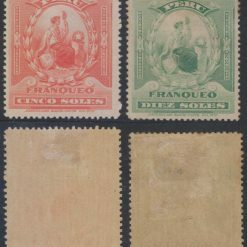 Our company focus is in classic worldwide Stamps and Postal History with emphasis in Latin America and Europe. 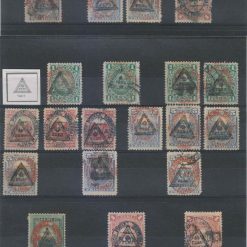 All lots are offered with extensive descriptions and quality scan-photos. 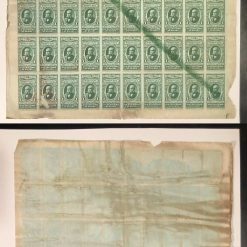 We sell satisfaction guaranteed, so you can trust that what is described is what you get. 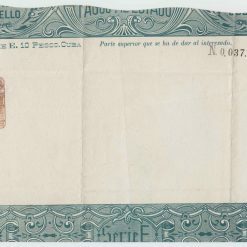 Our reputation is our best asset. 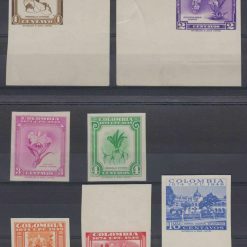 We sincerely hope that you find something of your interest! 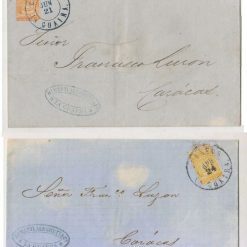 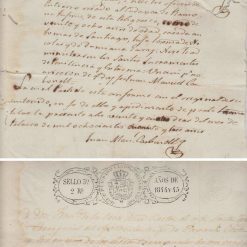 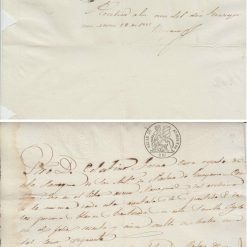 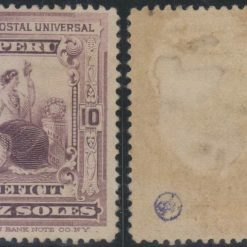 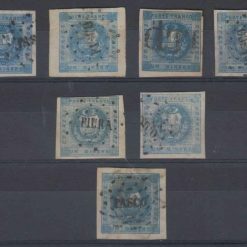 PUERTO RICO 1840-45 REVENUES STAMPED PAPER TWO DOCUMENTS ISABEL & SELLO 3? 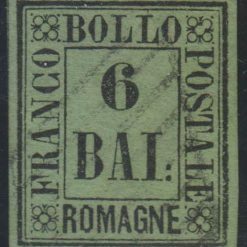 2R. 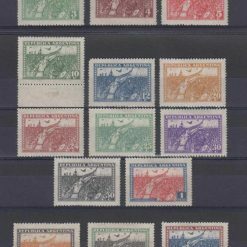 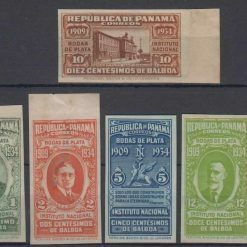 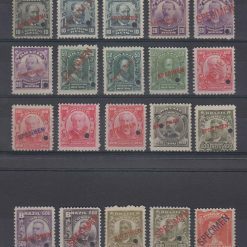 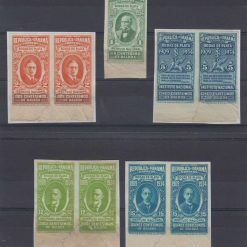 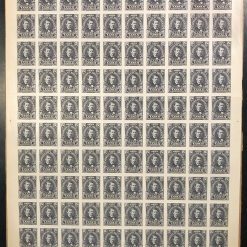 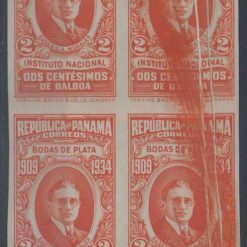 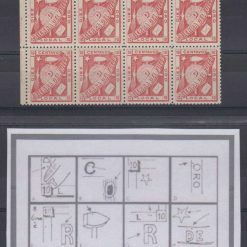 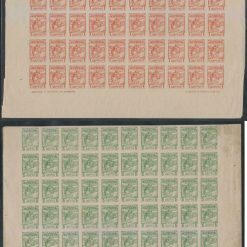 PANAMA 1934 NATIONAL INSTITUTE Sc 268 FULL SHEET OF 50 IMPERF PLATE PROOFS RARE!